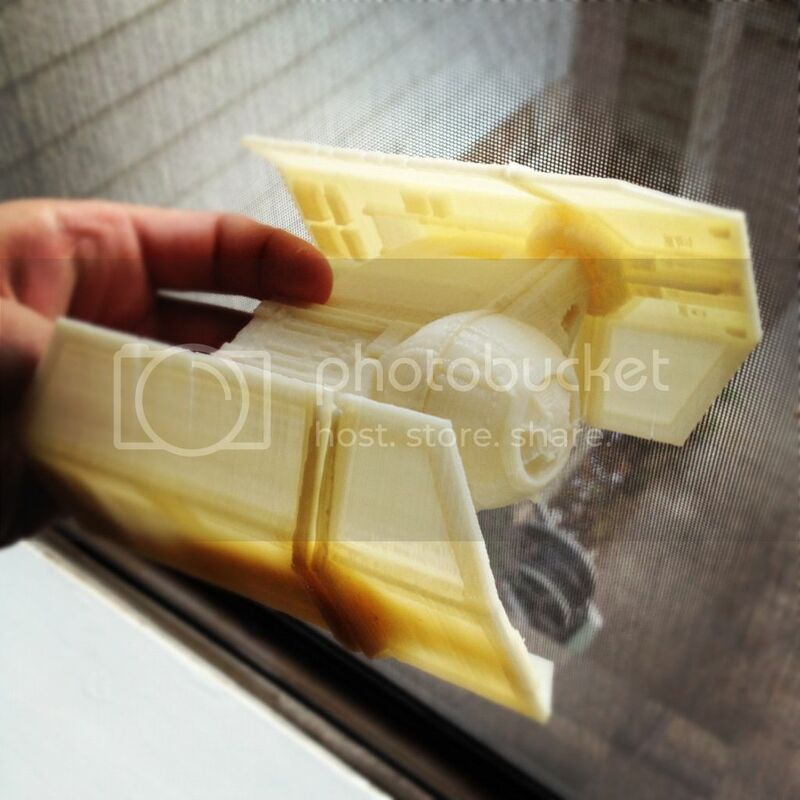 Here is a video of it printing a 3-D item on YouTube. This isn't his video, he is still putting his together. BEG, what design software is your son using with this? He has solid works and another one I cant remember, there is also open source software he can use. My company is about to start selling industrial grade 3-D printers, I think the contracts will be singed in a few days. The market is wide open and the things these printers can print are incredible. Spelling counts when bunnies are about. 3D printers are very cool. We'll have a $70,000 model as a demo machine to print samples and use as a trainer for the technicians that will have to support it. We're looking forward to really pushing the market, 3D printers aren't marketed aggressively in this area so It will be interesting to see if it works as a business model. My son went to Dallas to visit his high school friends. He took his 3-D printer with him. Look what he made with it. The kid in the picture is his friend Zach. 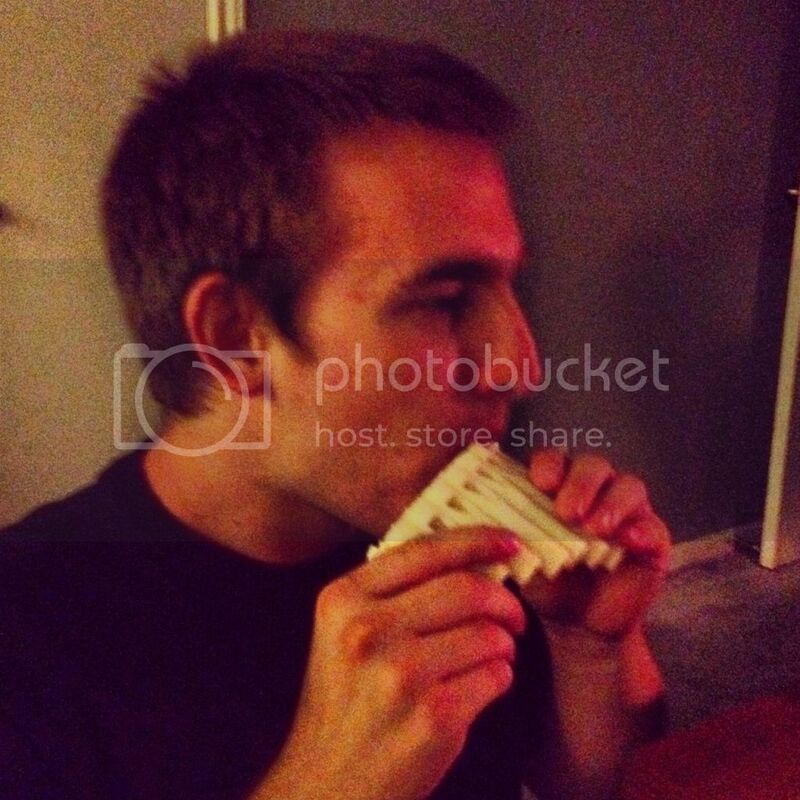 What is that, a Pan Flute ? Very cool, neat videos also. This stuff just blows my mind!